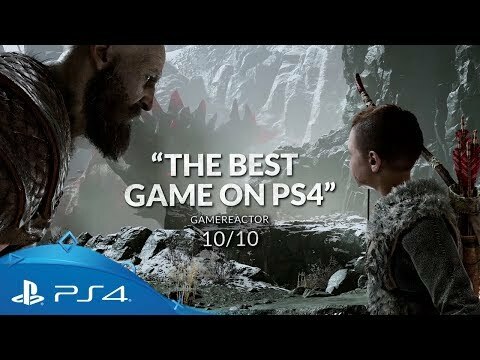 Seeing is believing – immerse yourself in a new world of deadly deities and demons. 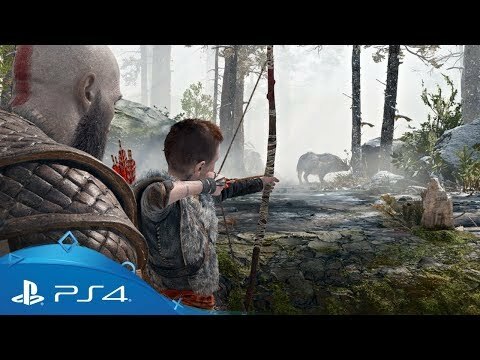 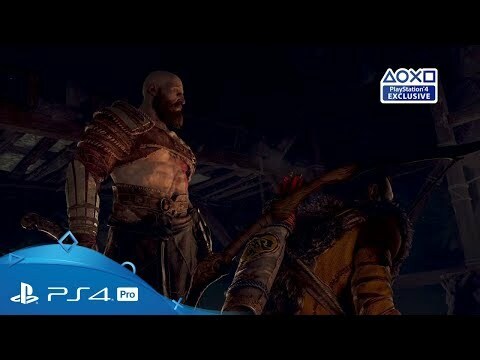 Discover the deeply personal reasons why Kratos and Atreus set out into the brutal Norse wilds - and the life-threatening dangers they meet on the way. 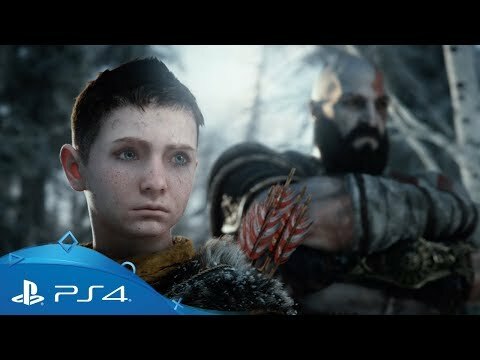 Experience the intensity and emotion of God of War's incredible E3 2016 reveal. 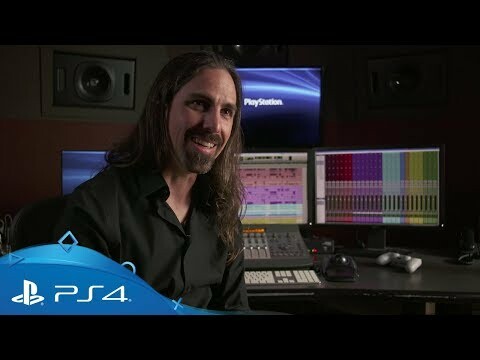 Get an exclusive look behind the scenes at Santa Monica Studios’ creative process in reinventing its long-running series for PS4. 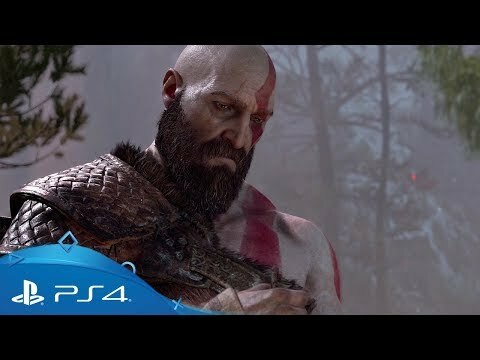 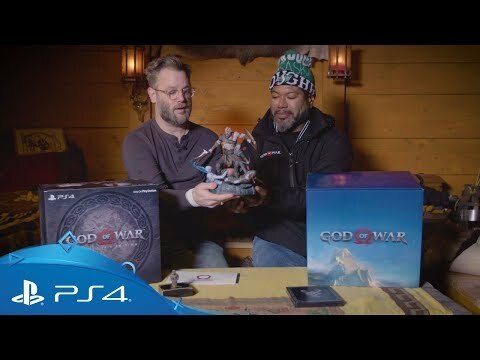 Creative director Cory Barlog discusses the unexpected evolution of Kratos and his relationship with his son, Atreus. 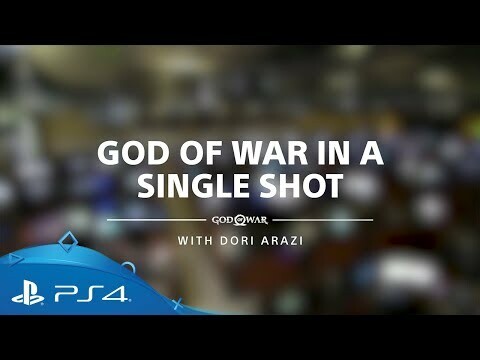 Get behind the camera with director of cinematography Dori Arazi, as he breaks down the game’s epic one-shot scene. 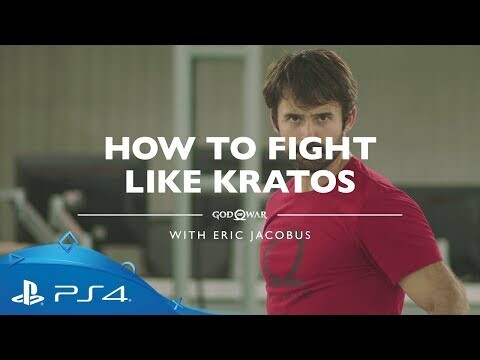 Find out how stuntman Eric Jacobus learned how to fight as Kratos, for the game’s combat motion capture. 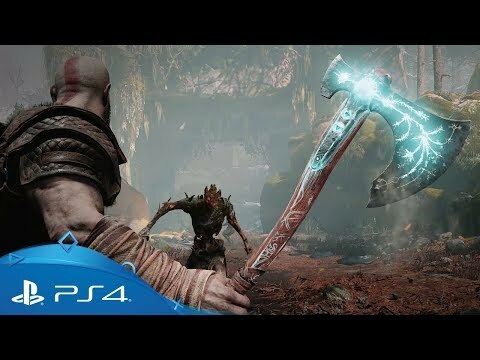 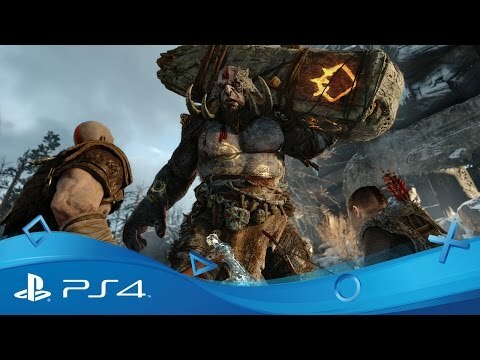 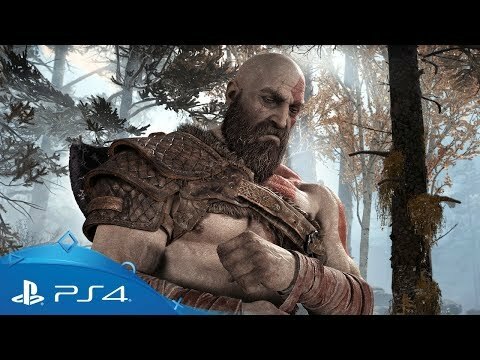 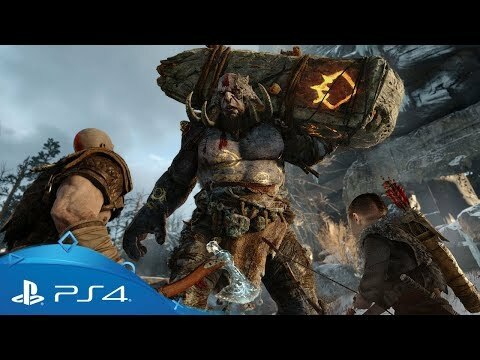 Witness the forging of Kratos’ powerful and adaptable new weapon, with the team who designed it. 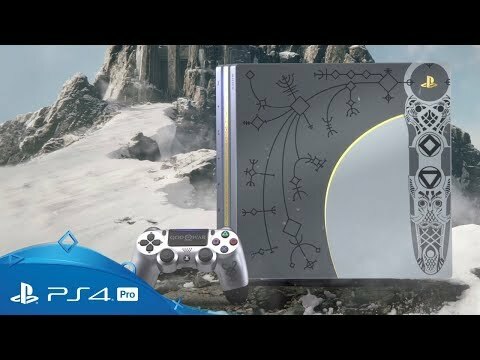 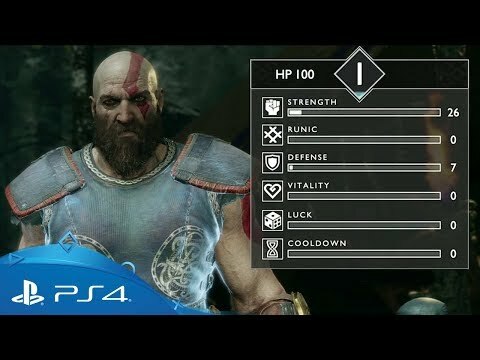 Discover the highly customisable progression system for Kratos and Atreus’ abilities and armour. 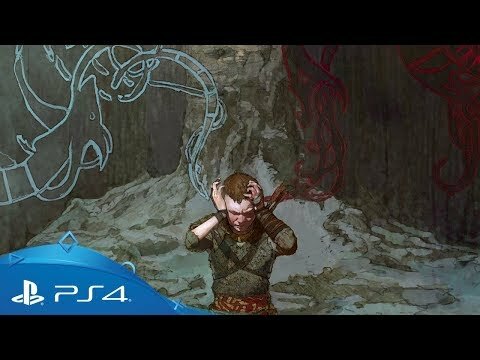 Go on a musical odyssey with producer Peter Scaturro to find out how the exciting new Norse setting was scored. 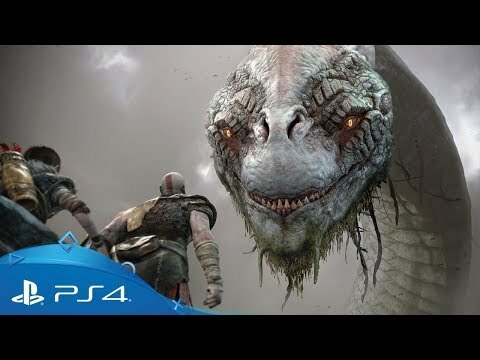 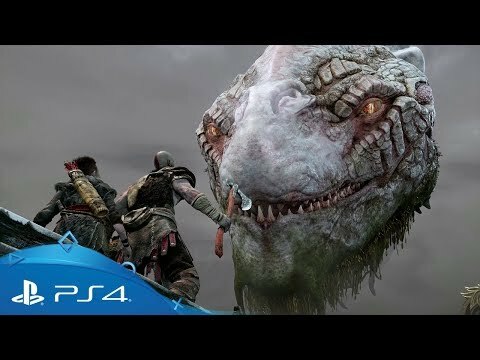 Get a glimpse at why God of War became part of Norse mythology, via creative director Cory Barlog. 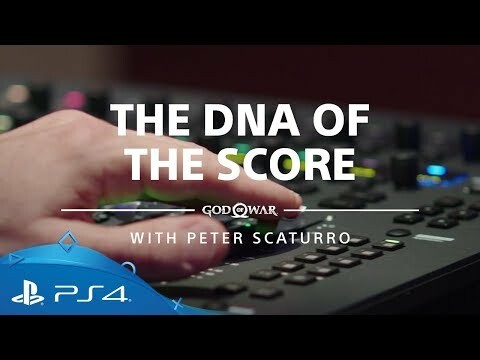 Listen to how Bear McCreary broke down his composition for God of War’s main theme. 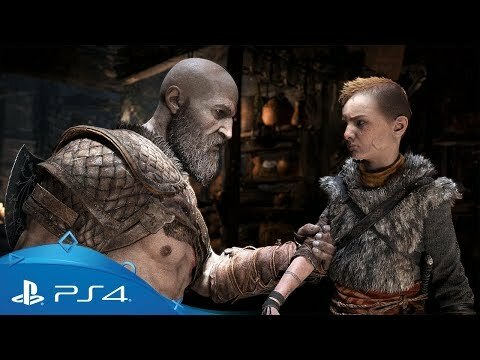 Witness the perils and pitfalls that await Kratos and Atreus’ in this stunning trailer.